Are we still dependent on fossil fuels? An affirmative “YES” is the answer for the coming decades. Despite the incentives to switch to green energy, we are still highly dependent on oil and gas. Learn more about this interesting world of oil and gas and renewable energy! Part of the course is an active participation in the Offshore Experience in the Maritiem Museum. 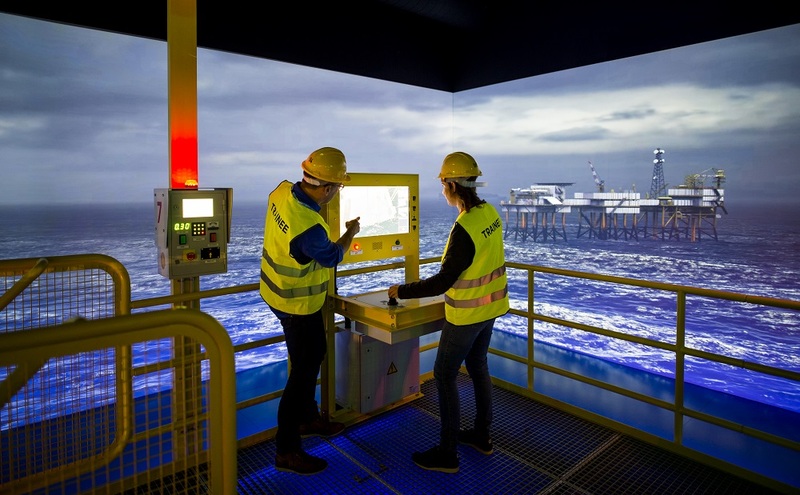 In the Offshore Experience you will go on a challenging search for energy from oil, gas and wind. You can experience what it is like at sea and at a depth of three kilometers underwater, where you can see for yourself how offshore employees manage to do their spectacular jobs on the open sea. This course has been developed especially for non-technical employees or starters in the energy world, more particular the offshore industry. It is given in understandable, clear language. The participants will receive a certificate of participation. Apply for participation with the form below.